Introducing Kanberra Gel, the best natural mold and mildew eliminator for boats, autos, and rooms! Clean the air while saving money on costly upkeep. 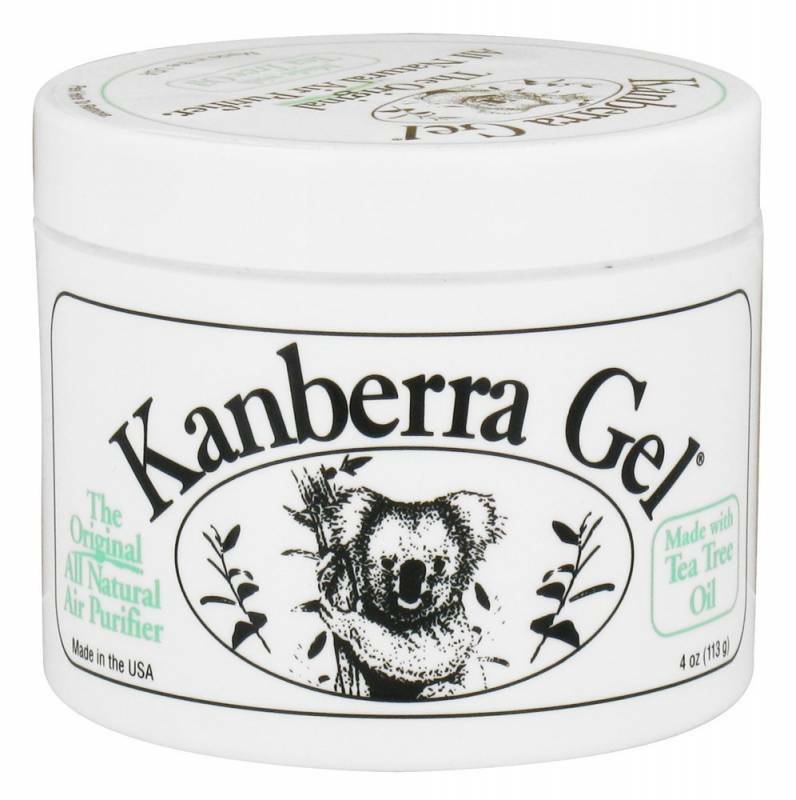 Kanberra Gel eliminates mechanical and upholstery-damaging mold and odors while blanketing the cabin with a protective vapor strengthening your vessels immunity. No mess, no-hassle packaging cuts down on maintenance time. Kanberra Gel is made with pure Australian Tea Tree Oil which for decades has proven to have beneficial antiseptic and anti-fungal properties. Just place the container on a flat surface and enjoy cleaner, fresher, more naturally purified surroundings. A pleasant, all-natural, eucalyptus-lemon scent is inoffensive, making the product the ideal solution to healthy air offshore.